Controls Testing vs. Substantive Testing: What's the Difference? 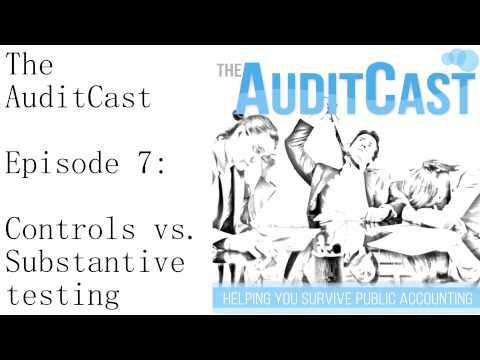 : This episode talks about the differences between controls and substantive testing. Enjoy.